In 2017 we introduced Soapbox Science to North America and we couldn’t be more excited for this year’s Toronto event! Our organizing team is preparing for another fabulous day in September at Toronto’s Word on the Street Festival. What better way to promote science in the streets than at a literacy street festival? 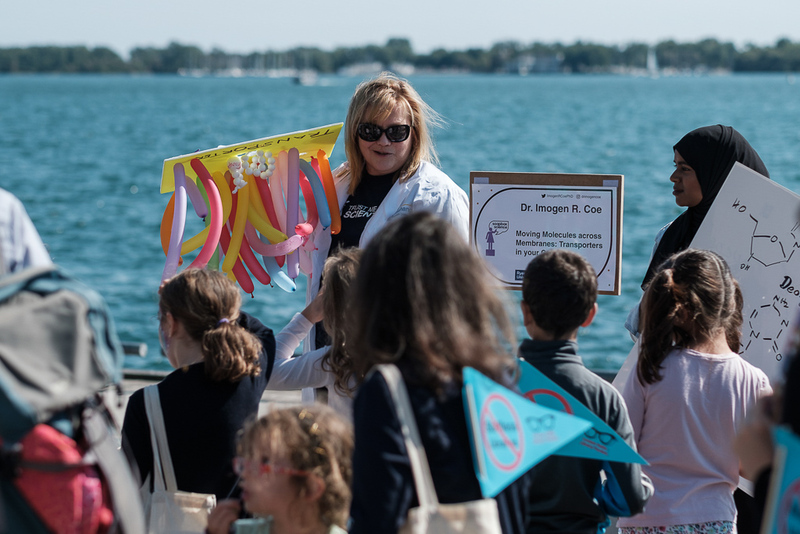 Last year we engaged hundreds of families along Toronto’s Harbourfront; they were surprised and delighted to have the chance to meet our scientists in person and learn about their research. We are delighted to apply our passion for science outreach to Soapbox Science. As a group, we share a fundamental belief that diversifying science contributes to better science, better decision-making and better opportunities for everyone. By giving our fabulous Soapbox Scientists a platform to share their knowledge with the public, we are building a more accessible and inclusive science community. 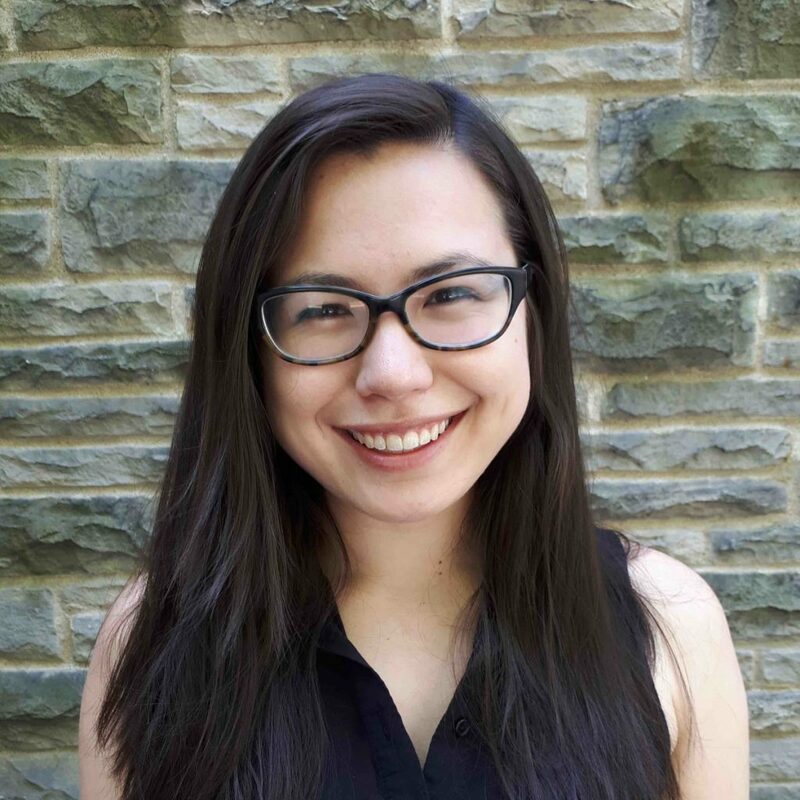 Soapbox Science Toronto is being sponsored by the Faculty of Science, Ryerson University.